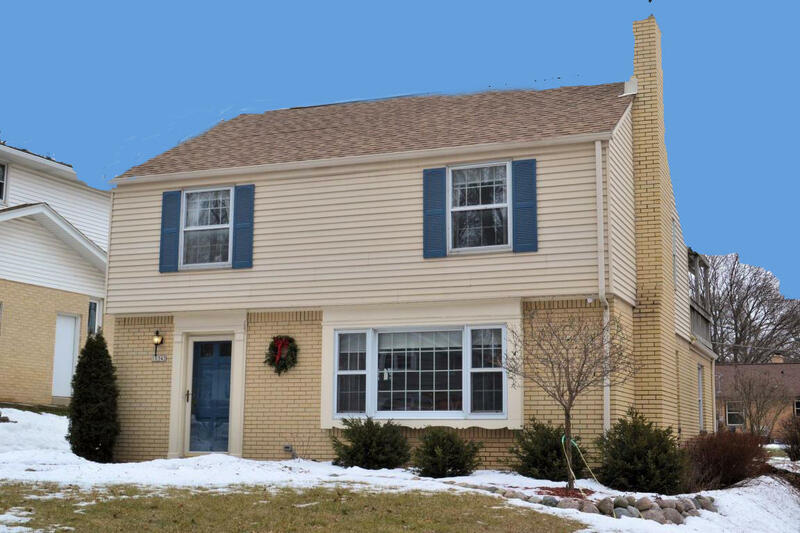 Classy cream city brick Colonial steps from Menomonee River Parkway! Pride of ownership, so well maintained, & stylish decorating throughout. Elegant natural fireplace, big picture window, BICC, HWFs, crown moulding in LR & DR. Tasteful KT has tile flooring & new light fixtures. Bonus FR too. All bedrooms have new carpeting & CA closets. Pergola covered porch off BR 2. Granite-like vanity & tile floor in BA. 2018 chimney tuckpointed, 2017 concrete patio, 2014 roof. Brick 2 car GA. Walk/bike to MRP & Hartung Park. Don't forget the summer farmer's market. Sellers will miss their awesome neighbors!